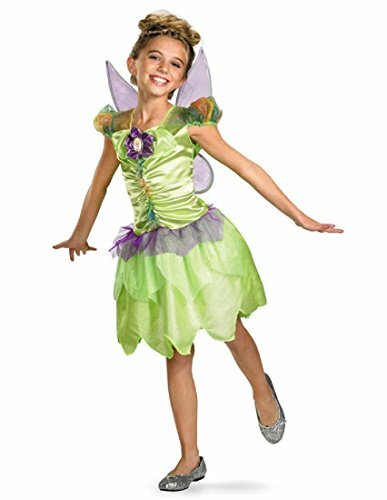 This Tink And The Fairy Rescue Costume features a dress with overlay, character cameo and detachable wings! 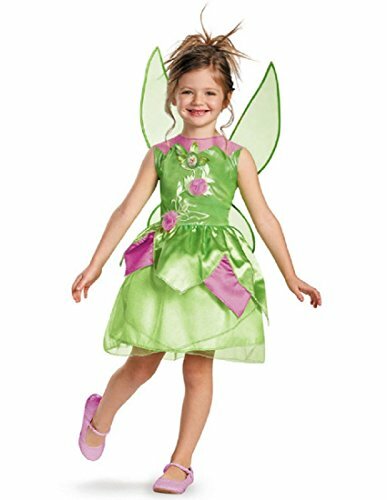 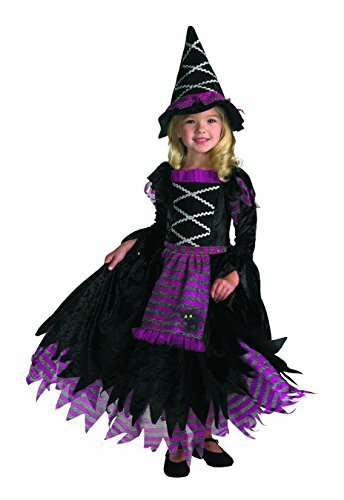 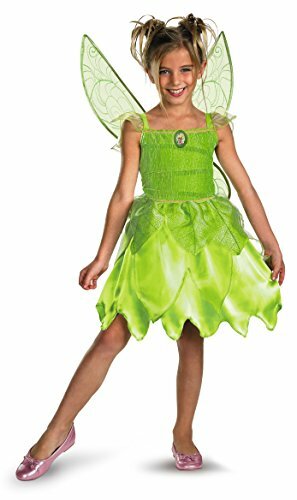 Springtime Fairy Child Costume includes a pink satin-like dress with a green contrast in the tiny sleeves and around the waist; the skirt has a tulle-like fabric with satin-like underneath. 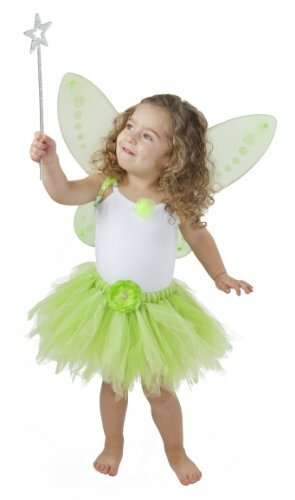 Pink wings with a yellow touch and green headpiece is included. 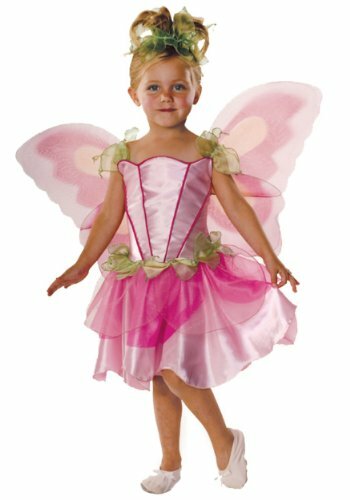 Springtime Fairy child costume is available in sizes for Toddlers (2-4), Small (4-6) and Medium (8-10).Made of 100% Polyester. 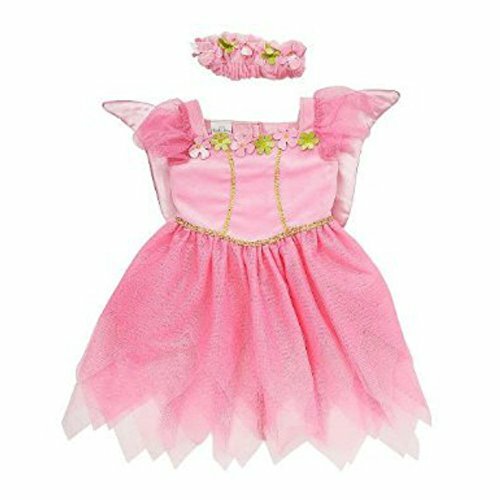 This darling pink fairy princess costume is so cute, you will want her to wear it all of the time!Toddler girls sizesIncludes: A fairy princess dress with butterfly wings & matching headbandPerfect for Halloween or dress up!